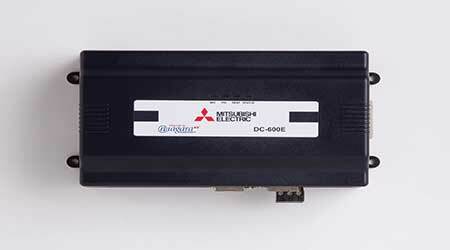 Diamond Controls Solutions and the DC-600E Integration Controller pair building controls with customer service from company’s Professional Solutions Group (PSG). PSG is involved in every step, including design, programming, installation, training, and follow-up — steps typically handled by multiple contractors. According to the company, a single, integrated solution speeds the integration process and reduces the risk of integration mishaps.